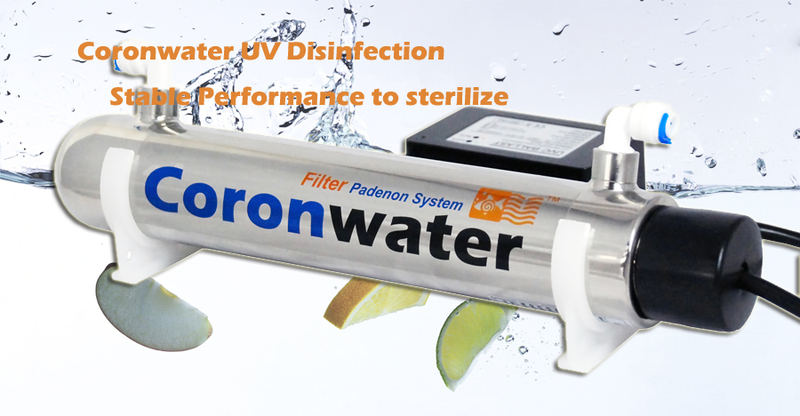 Ultraviolet water disinfection system is a unique and rapid method of water disinfection without the use of heat or chemicals to effectively destroys bactera, virus, mold and algae, Ultraviolet light treatment is a widely recognized and proven method of disinfection of water and has several advantages over other disinfection such as chlorination, ozonation. UV light does not add anything to the water and doesn't generate harmful byproducts. it only adds energy in the form of ultraviolet radiation. also, UV disinfection requires only a fraction of the contact times required by other disinfection methods. it is fast, efficient, effective, economical and environmentally friendly. 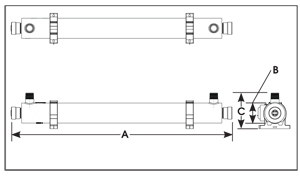 Career Water SSE-5287 is 1 gallons per minuite flow rate ultraviolet water disinfection system. it is mostly use in residential home water disinfection, or combine other water system, like reverse osmosis system to application for water filter. bad feed water may cause reduce of disinfection effection. 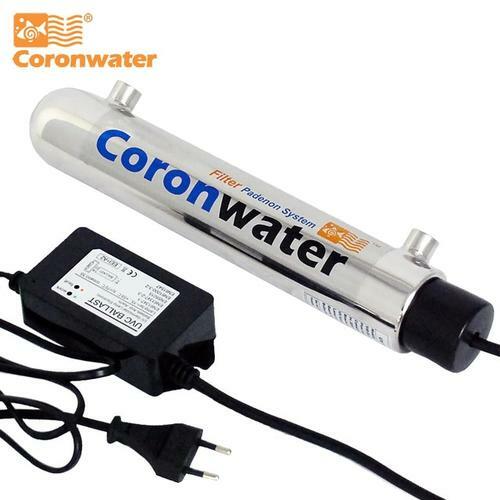 a career water pre-filter is recommend for UV disinfection.